For My Appointment at a Skin Spa? 1 Should I arrive before or on time for my treatment? Please arrive at least 15 minutes before your appointment because this gives you time to unwind and get more out of the early stages of your treatment and it also allows us to review your current treatment needs. 2 What should I wear to my appointment? Whatever you're wearing that day is suitable. However, if you've booked the treatment "The Sun Glow", then it is advisable to put on loose & dark clothes as well as open footwear. 3 What will I be wearing during the treatment? For most treatments, you'll be asked to remove some items of clothing and for body treatments we provide you with disposable underwear in generous sizes. Your comfort is our number one priority and cocooning fluffy white towels preserve your modesty at all times. 4 I have a medical condition/allergy; can I still have a Clarins treatment? It's always advisable to mention any medical conditions or allergies when making an appointment so that we can guide you on the best treatment option to book. 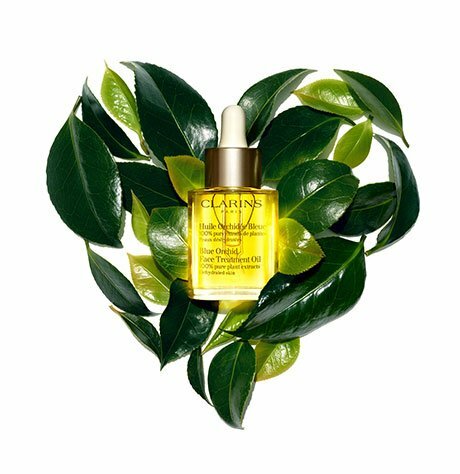 5 Can I have a Clarins treatment during pregnancy? We advise that you wait until you've completed the first 12 weeks of your pregnancy and that you consult your physician before booking treatments. In fact, we offer a pampering beauty treatment, developed especially for mothers-to-be and new moms. Then, it's very much down to your personal comfort as to how long into your pregnancy you continue to have treatments. 6 Can I bring my baby/small child with me to my appointment? Unfortunately we're unable to permit this, for health and safety reasons. So think of your local Clarins Skin Spa as your personal beauty space, a tranquil place for a little me-time. 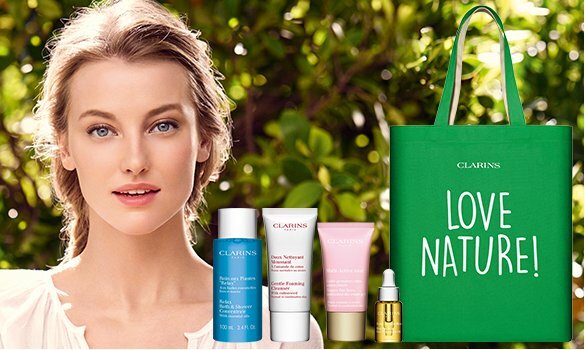 7 What is the Clarins cancellation policy? We require 24 hours notice to cancel or change an appointment, otherwise you lose your booking fee.